Documentary tracks the history of the U.S. War on Drugs. After 44 million arrests, sales of illegal drugs are still on the rise. 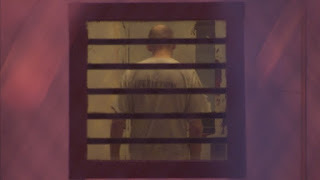 the documentary argues that America's War on Drugs needs a drastic rethinking. 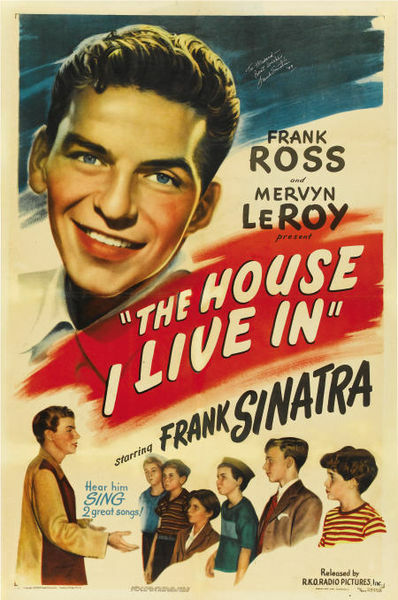 The House I Live In is also the name of a 1945 ten-minute short film starring Frank Sinatra. It was made to oppose anti-Semitism and racial prejudice at the end of World War II and received an Honorary Academy Award and a special Golden Globe award in 1946. In 2007, this film was selected for preservation in the United States National Film Registry by the Library of Congress as being "culturally, historically, or aesthetically significant".